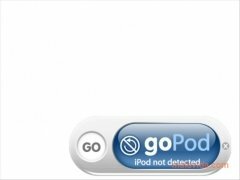 The first iPods where really popular devices that managed to place the players by Apple as the most sold of this sector, but they had a small problem, the maximum volume that could be configured was excessively high, so the European Union thought that they had to impose a limitation to preserve the health of the users of this gadget by Apple. 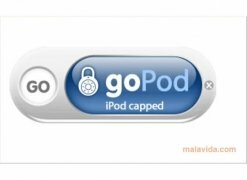 The limitation was imposed by the European Union and Apple had to comply with it automatically, and due to this any iPod sold in Europe is limited to a maximum of 80 dBa. The truth is that 80 dBa is a really high volume and it's difficult that someone is going to listen to music at this volume, but on some occasions it is interesting to be able to eliminate this limitation. 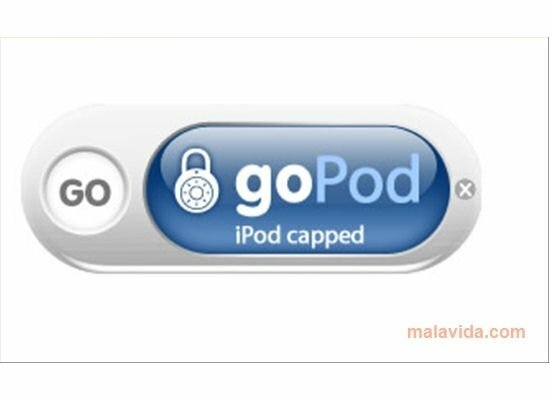 With goPod we'll be able to reconfigure our iPod to be able to increase the volume over the software limitation. 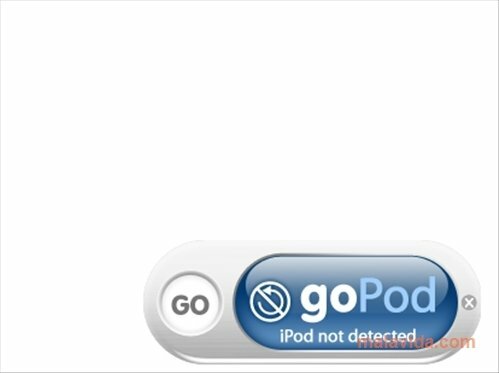 Since it's a software limitation, goPod can by-pass it without any problem, all it does is modify the internal configuration of the iPod, without affecting anything else in the device. We do recommend on the other hand not to abuse the volume that can be reached, because it can be damaging for your hearing. Only works with the 3G, 4G, 5G/Video, Mini, Nano 1G, Photo and U2 iPods. This download requires a ZIP compatible compressor.